Companies writing insurance business in the US had to be prepared to cope with the high number of earthquakes and storms, the high risk concentration in big cities, the predominance of wood buildings, the unconventional practice of law, and wide fluctuations in the insurance cycle. Disastrous fires in major cities such as Chicago (1871) and Boston (1872) had generated enormous claims and ruined many companies. The economic historian Clive Trebilcock succinctly summed up the dilemma from the British perspective: "It was a market which British underwriters could not afford to stay out of – and one where they could sometimes scarcely afford to stay in." After the San Francisco earthquake many companies adopted a cautious strategy. 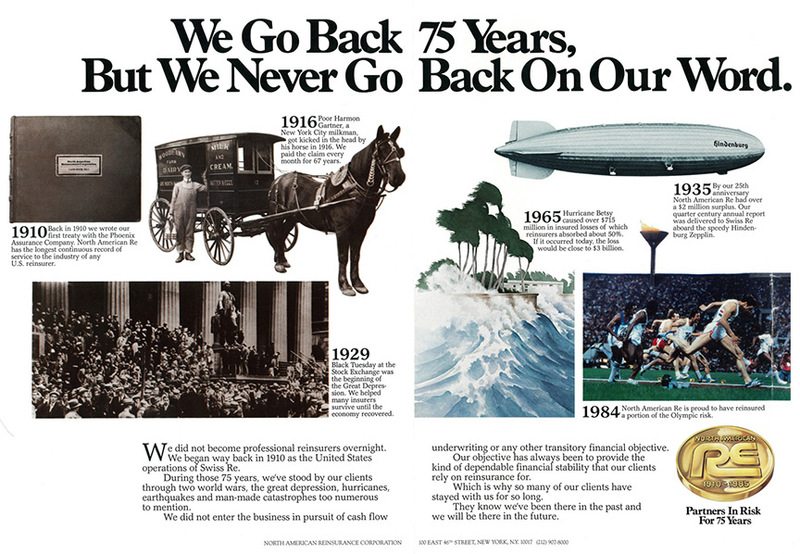 Even the London company Phoenix, one of the most renowned international insurance companies, reduced its US business. The fact that both Phoenix and Swiss Re withdrew at the same time and independently of each other was the basis for the two companies to found a joint branch in New York a few years after the earthquake. Those in charge in London and Zurich soon realised that if they wanted to compete at the top level, it was impossible to give up business across the Atlantic. 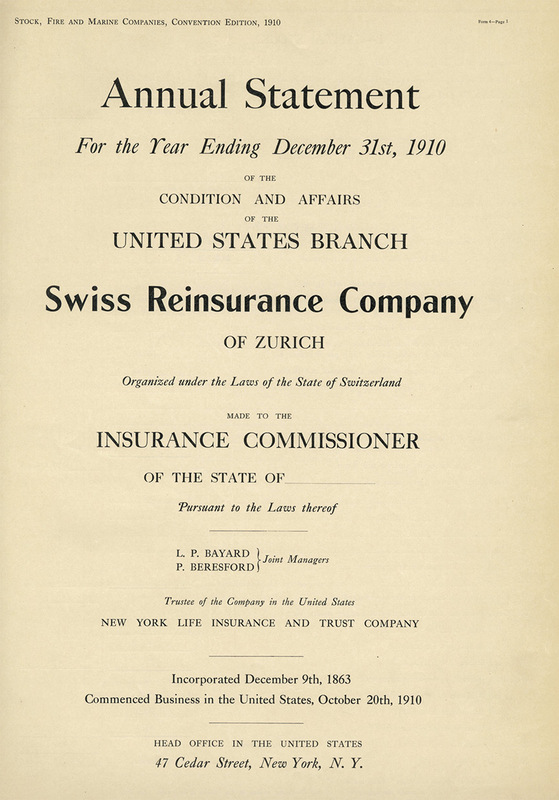 On 20 October 1910, "Swiss Reinsurance Company of Zurich United States Branch" started operations, obtaining licensing in all US states that were formerly closed to it. 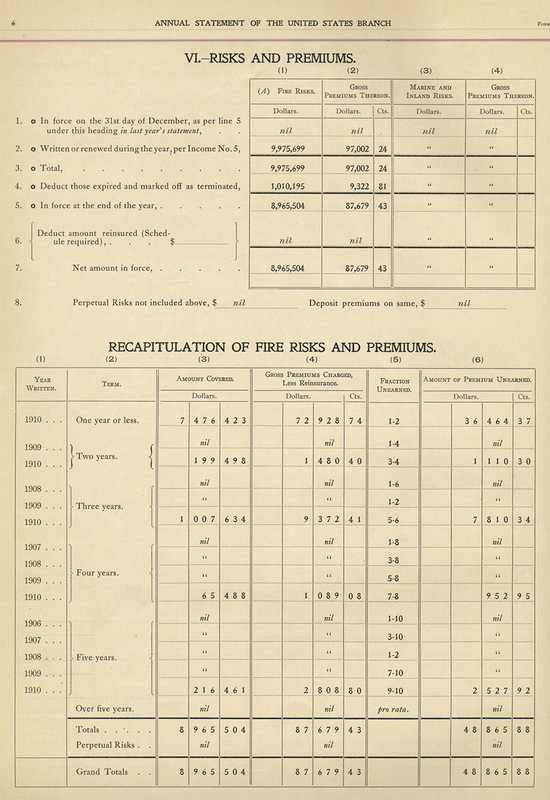 By 1913 it had concluded four major reinsurance treaties with European primary insurers, including two particularly large treaties with Phoenix and Preussische National. Soon, Swiss Re attempted to gain a foothold in other lines in the North American market. 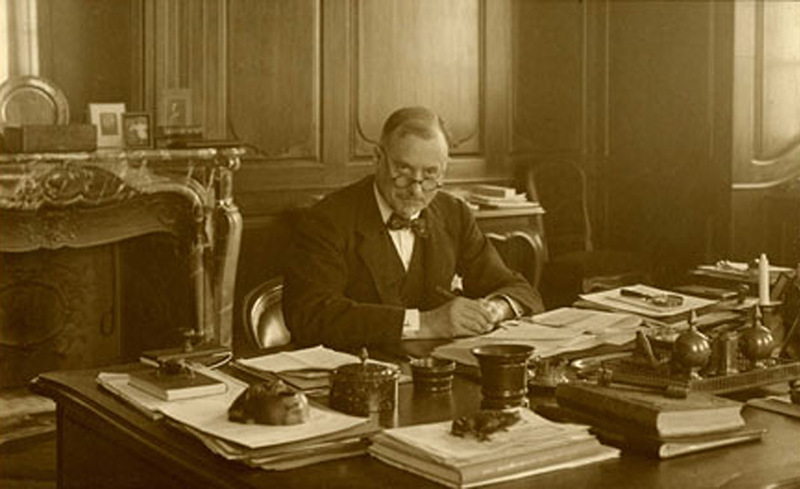 In March 1911, Managing Director Charles Simon presented to the Board of Directors a joint project which envisaged Swiss Re's participation in the establishment of the European Accident Insurance Company, based in London, together with other Swiss, German, English and French companies. The new company was intended to operate in the US and Canadian casualty, liability and ancillary industry markets. The Board favoured the project from the beginning. 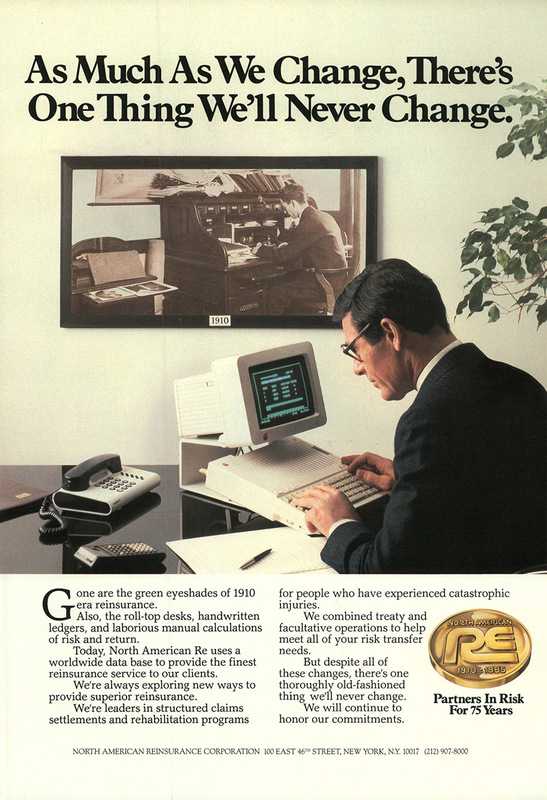 European was licensed in New York by the December of that year.